Modern Large Top Floor Unit close to U.Q at a very competitive price! 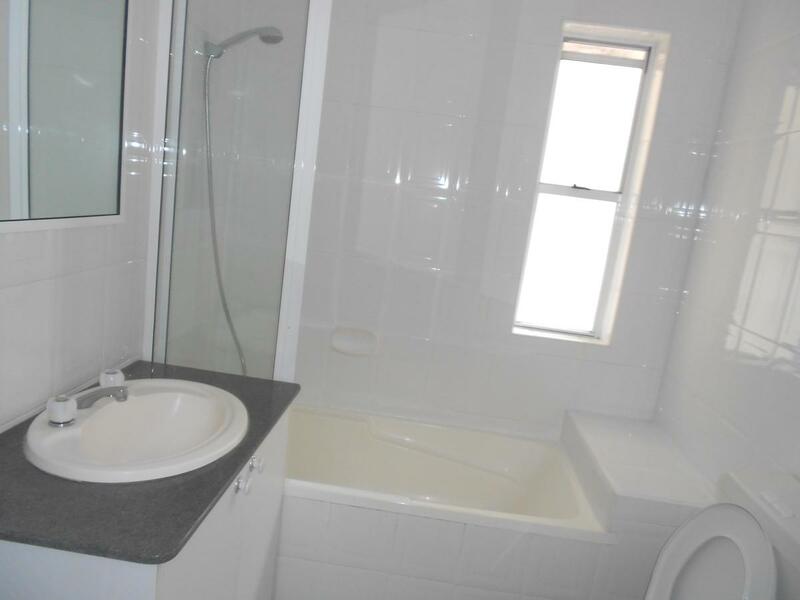 This modern, well presented property features 2 bedrooms with ensuite to the main bedroom. It has many features including air conditioning, dryer and a balcony. Suited for students or a small family. 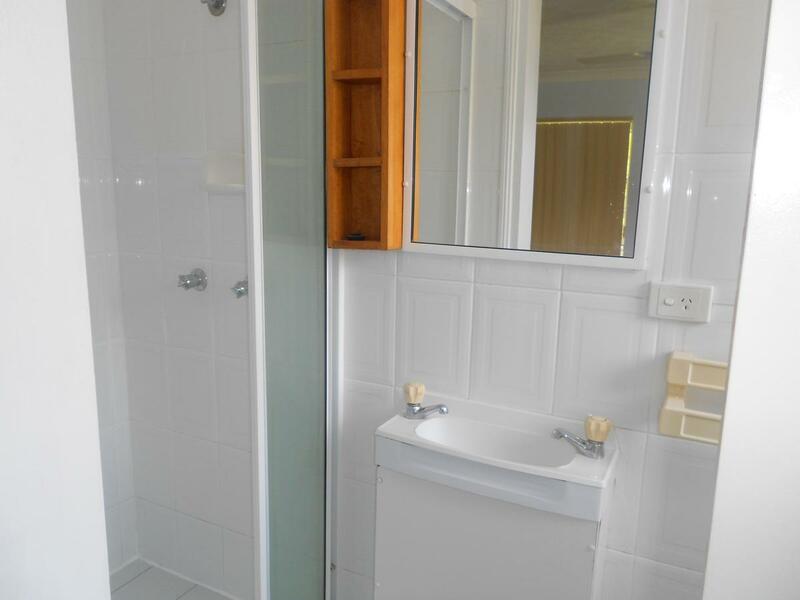 It is just a short walk to UQ, local shops and public transport, and is located in a safe and secure complex within the Ironside State School catchment, making this spacious property perfect for a small family. - Individual Lock up garage behind common remote garage area entry.